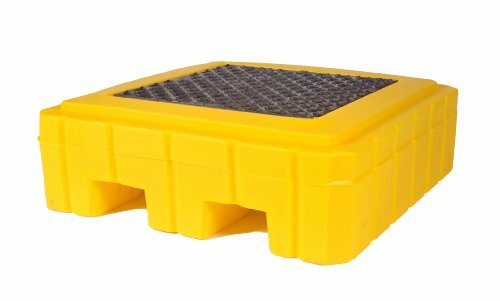 UltraTech polyethylene ultra-hard top P8 plus safely store multiple drums outdoors cabinet without drain. 8 drum models. 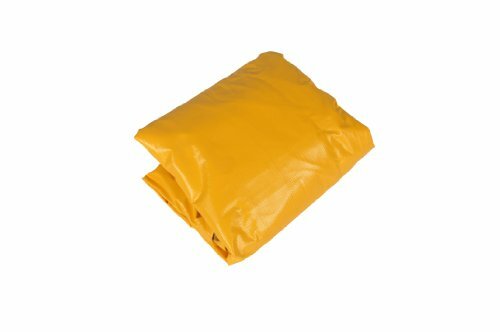 All polyethylene construction offering excellent chemical resistance, will not rust or corrode. Use optional ramp (part no. 0676) for easier drum handling - stores inside hard top when not in use. Low profile (8-3/4-inches) containment pallet positions drum-tops at a safe, convenient level to pour wastes into funnels or to use drum pumps. Units ship partially unassembled for freight savings. Meets EPA Container Storage Regulation 40 CFR 264.175 and helps comply with NPDES, 40 CFR 122.26 (1999). Considered a Stormwater Management "Best Management Practice" product (BMP). Also meets SPCC Regulations for Secondary Containment of hydrocarbons. Swing-out doors provide safety and convenience for loading / unloading drums. Rugged, 9000-pounds uniformly distributed load (UDL) capacity allows safe storage of IBC tanks as well as drums. Separate, lockable compartments feature a unique "2-way" entry system allows quick access to all four (4) drums. 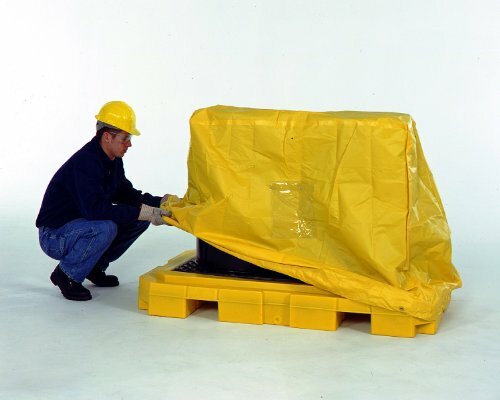 Roll-top covers can be easily lifted from waist height to access drum tops. Measures 126-inches length by 79-inches width by 62-inches height. Weight capacity: 9000-pounds UDL per compartment. Containment capacity: 75-gallons per compartment.